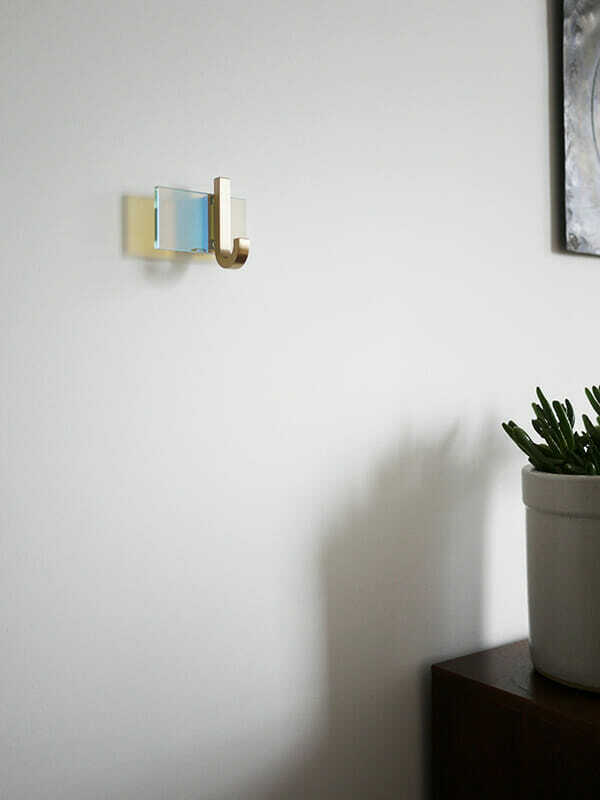 Josh Metersky and Aiden Bowman are the Brooklyn-based designers behind Trueing, a context-driven product design studio, known for its eclectic lighting, furniture and other objects. Trueing is very much the result of a shared skill set, shaped by the duos’ backgrounds in engineering design and art history. Of all products that Trueing has released, the Janus Table Lamp caught the attention of the press and the architectural and design community. With its intergalactic inspiration, the table features an adjustable shade of glass at its center surrounded by luminous brass rings. Its effect is both sculptural and ethereal. 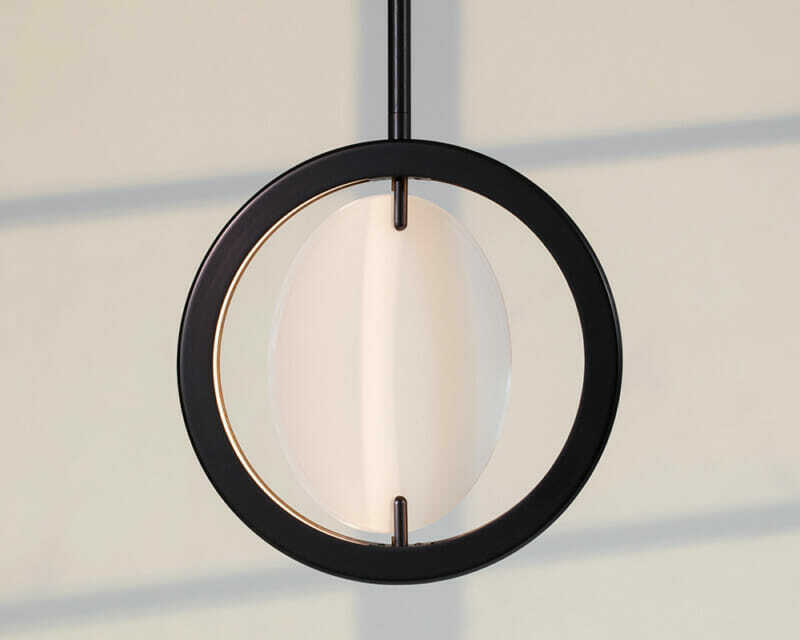 The young Brooklyn studio continues to push the boundaries of production with new pieces such as the Janus, which features a chandelier, pendant and table light. The new piece is an object lesson in Trueing's approach, which brings a sense of utility to each object along with a regard to wider material culture and historical reference. To 'true', in verb form, is defined as bringing an object into its accurate, intended shape. Working from this usage, the studio's name reflects an ideology that guides each project, giving deference to the materials, functionality, and people involved.